We help our employees help their communities. 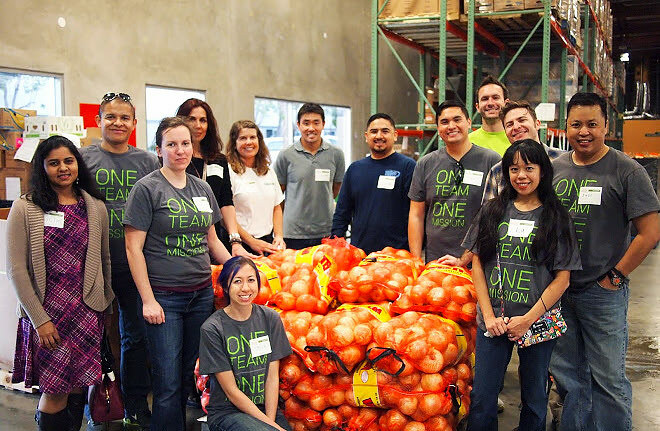 Every full-time employee gets eight hours of paid time off each year to volunteer with non-profit and community organizations. We also supplement employees’ personal donations to nonprofits and schools through the Neustar Matching Gifts program. Some of the causes employees support include the Best Buddy Century Ride in both California and the D.C. area, Alzheimer’s Association Walk to End Alzheimer's, Susan G. Komen Race for the Cure, the Avon Walk for the Cure, beach clean-ups, local food drives, collecting school supplies, and creating care packages for American troops and disaster relief.